Bizlab building. Image courtesy of Airbus. Last Saturday, startup accelerator Airbus Bizlab signed a Memorandum of Understanding (MoU) with the government of the Indian state of Kerala, to help establish an aerospace-focused innovation centre in Thiruvananthapuram. Under the MoU, Airbus Bizlab India will coordinate with global Airbus teams and startups to develop Proofs of Concepts with the support of different public agencies in Kerala. Upon successful demonstration of the Proofs of Concepts by Airbus teams and startups, the innovation centre will help them set up partnerships and deploy the chosen technologies in the state. 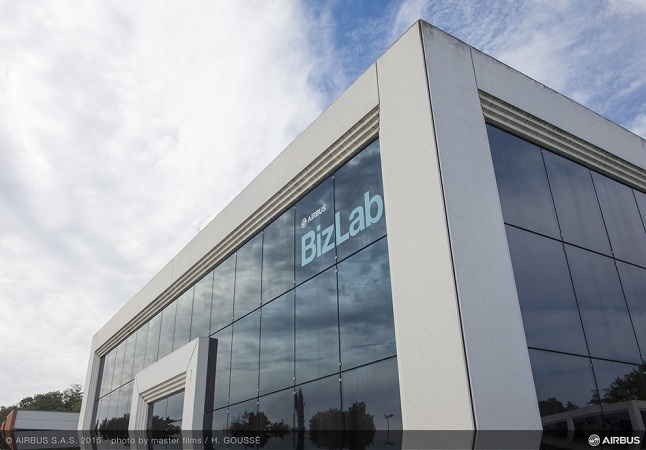 So far, Airbus Bizlab has only one campus in Asia, in Bangalore, India, with another three campuses in Europe. The opening of the Kerala centre will mark Bizlab’s second campus both in India and in Asia, and will be part of the state government’s efforts to promote entrepreneurship in the form of the Kerala Startup Mission (KSUM). Just a few days before, Airbus Bizlab Bangalore selected seven Indian companies to participate in the company’s accelerator programme, among whom was Indian launch vehicle startup AgniKul.